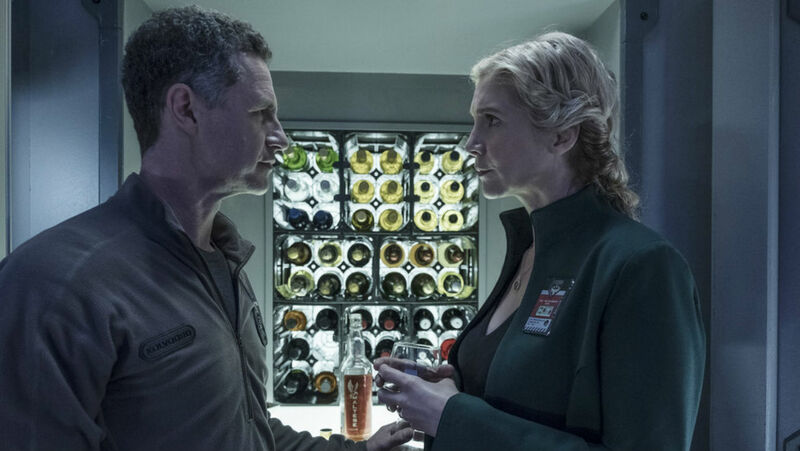 The news comes 10 days after Syfy canceled the space drama after three seasons. Oh yeah, please! Netflix declined a while ago unfortunately. And although the article states that the deal with Amazon isn’t closed yet, it looks like this is happening! The Expanse has been picked up by Amazon! I have still not watched season 3, patiently waiting for to come out on Netflix in Germany. But apparently a few weeks ago, because The Expanse was picked up by Amazon, it was pulled from Netflix altogether. I can’t get season 3 in Germany yet, Amazon.com won’t let me buy the digital download without a US-issued credit card. The DVD release is apparently going to take another year. Do they want me to pirate it? Do you guys have any other ideas beside pirating? IT’S FINALLY ON PRIME VIDEO. See you guys in a couple of days, bye. I was super confused the other day that Season 1/2 are still pay-per-view while only season 3 is available as part of Prime. Similar here…I wanted to show the first few episodes to someone and couldn’t without paying.